Self-publishing has not only been recognized as a powerful cultural and economic phenomenon, but its army of belligerent and creative publisher/photographers have proved that they are here to stay and shake the art publishing world. Experimentation, boldness, love for the printed object and a desire to be heard are some of the traits manifest in the 35 photobooks Bruno Ceschel has chosen to discuss the many incarnations of contemporary self-publishing. 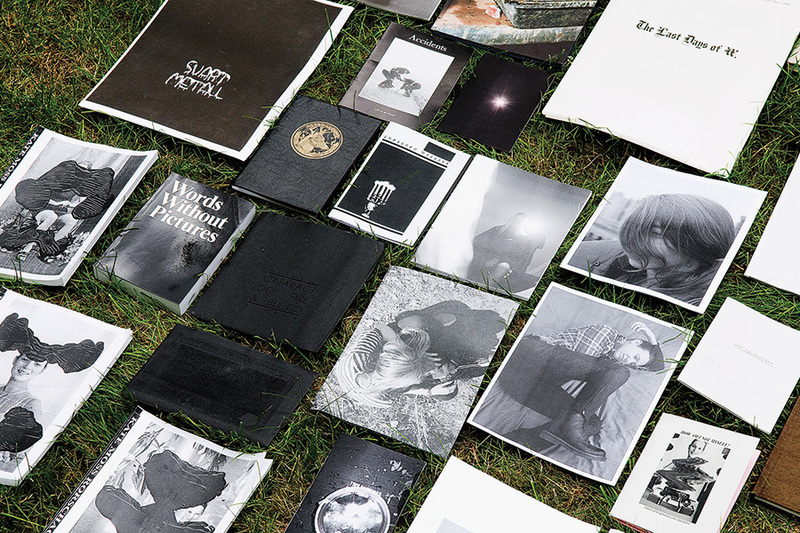 From the stapled fanzine assembled in a student bedroom to the traditionally printed photobook, these publications not only reshape our understanding of the medium but offer exciting and sometimes radical ideas. Bruno Ceschel is a lecturer in Photography at the University of Westminster, London, a writer and curator. 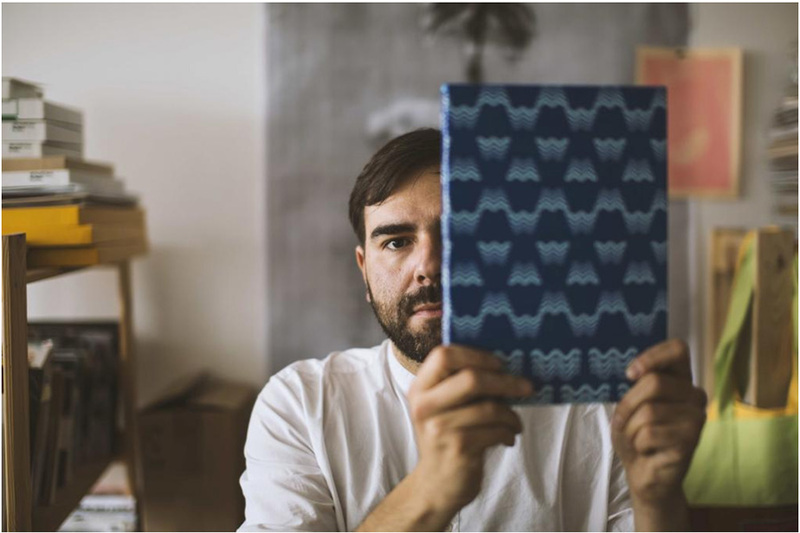 He is also the founder of Self Publish, Be Happy, a project aim to promote and study self-published photobooks. 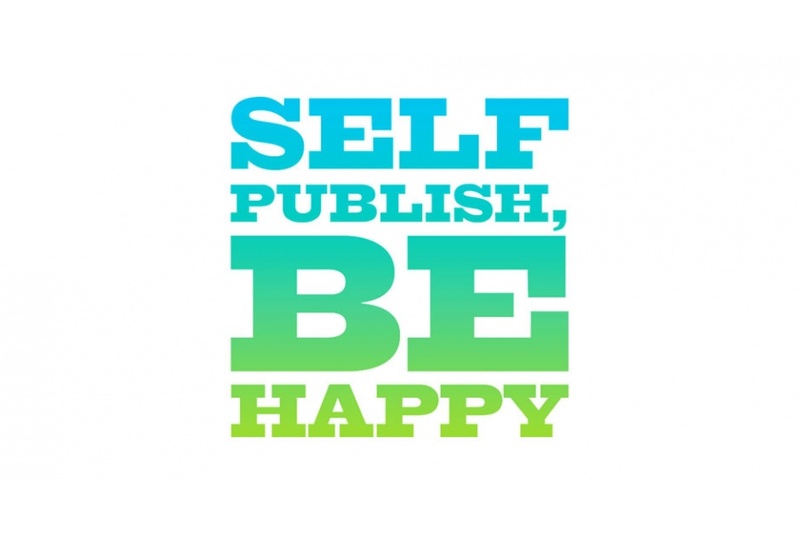 In 2010 Self Publish, Be Happy has organised events at The Photographers’ Gallery, ICA and Whitechapel Gallery in London and at Flash Forward Festival in Toronto and Boston (selfpublishbehappy.com). Previously Ceschel worked on the 2008 edition of the Brighton Photo Biennial, as book editor at Chris Boot Ltd, and was associate and creative editor at Colors magazine. Ceschel is now working on his first book titled Dissident Desires – Identities in Contemporary Photography that will be published by Aperture in 2012.